Our mission is to support the EU Delegations’ broad and coherent implementation of the EU Guidelines on Freedom of Expression and to help them to identify, design and implement appropriate near-, medium- and long-term actions. The team of three senior experts also utilises and deploys a global network of leading freedom of expression and media professionals, working together to provide tailored support and expertise to E U Delegations. Media4Democracy is backed by a Consortium of prominent European organisations from the field of freedom of expression, media development and democracy support: Article19, Deutsche Welle Akademie, European Partnership for Democracy, Free Press Unlimited and the Thomson Foundation. Media4Democracy was established by the European Commission’s Directorate-General for International Cooperation and Development (DEVCO) in January 2017 under the European Instrument for Democracy & Human Rights (EIDHR). Freedom of expression and pluralistic media have long been recognised as one of the important pillars of democracy. Supporting freedom of expression and open media are key elements of EU support for democracy and have a permanent place in the EU’s work in third countries. Media4Democracy works with the EU Delegations to leverage their key roles in third countries in order to improve environments for freedom of expression and free media as a driver of both democracy and development. Media4Democracy is a free-standing technical facility with a core team of experts based in Brussels. 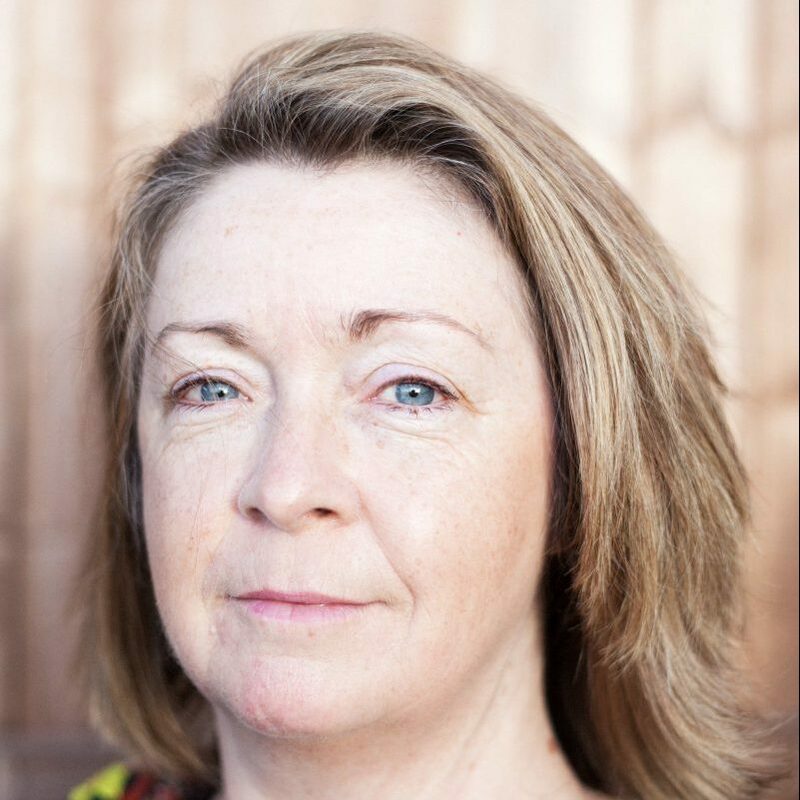 Susan Angle is Team Leader and a media expert with extensive senior management and leadership experience. She has directed activities in Africa, Asia, Europe, Latin America and the Middle East for international media development organisations. She has led actions in peacebuilding and stabilisation programmes and United Nations peacekeeping missions in complex and often dangerous conflict, post-conflict, humanitarian settings. Francesca Silvani is a Key Expert for Capacity Building. 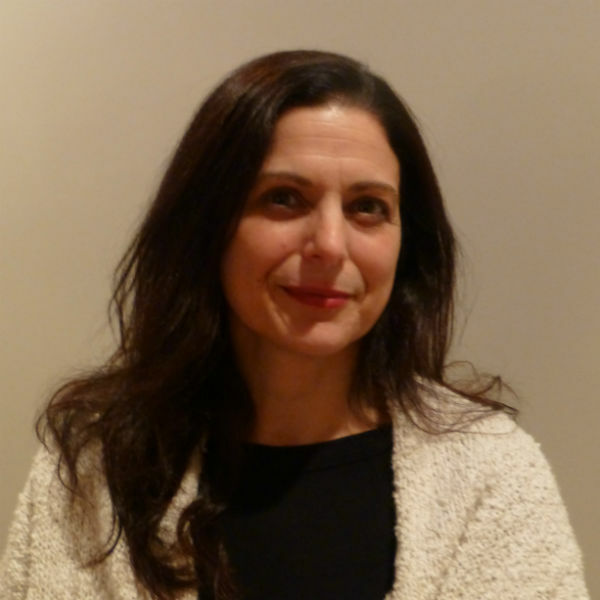 She has extensive experience in designing and delivering programmes that support freedom of expression and access to information and has worked as a senior director for media development NGOs such as Internews, Article 19 and Panos London. She has worked in Africa, Asia and the Middle East, including in challenging human rights contexts. Before working in media development, she was a journalist and radio documentary producer. 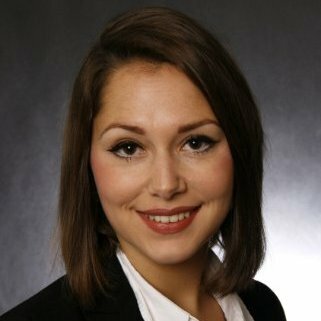 Angela Weis is a Project Consultant and has extensive professional experience in managing European Commission funded projects with a focus on initiatives implemented in the field of media and communication as well as in support to democracy and human rights. Particip GmbH is the lead company of the Consortium and is responsible for the overall administration and implementation of the programme. Founded in 1989, Particip is an independent, internationally-recognised consultancy company. Article 19 takes its name from Article 19 of the Universal Declaration of Human Rights (UDHR) and works to enable a world where people are free to speak their opinions, to participate in decision-making and to make informed life choices. It was founded in 1987. Deutche Welle Akademie is Germany’s leading organisation for international media development. The organisation supports the development of free and transparent media, quality journalism, and offers programmes to boost media skills. European Partnership for Democracy is a non-profit organisation supporting democracy worldwide. It comprises fourteen European civil and political society organisations from eleven EU Member States, present in Africa, Asia, Europe, the Middle East and Latin America. Free Press Unlimited wants to make and keep objective news and information available to everyone, especially to people in countries without or with limited (press) freedom. By supporting local media professionals and journalists, Free Press Unlimited wants to help people gain and keep access to the information they need to survive and develop. The Thomson Foundation is a media NGO founded in 1963 and based in London that pioneered work with media outlets, governments, NGOs and commercial bodies to develop the media industry in countries across the world in order to create stronger societies. Media4Democracy also utilises and deploys a network of leading freedom of expression and media experts who work together to provide tailored support and expertise to EU Delegations. The EU ‘Pilot Exercise on Democracy Support’ that is guiding the implementation of the EU Agenda for Action on Democracy Support. The Technical Assistance contract Supporting Democracy – A Citizens’ Organisations Programme that focuses on the role of citizens’ organisations in democracy support. ProtectDefenders.eu that provides protection and emergency support to individual professional and non-professional journalists. The EIDHR Emergency Fund that can provide small grants directly to Human Rights Defenders in need of urgent support. Media4Democracy coordinates with other projects and programmes in support of media and other activities funded by the EU or bilaterally by Member States, UNESCO or other donor agencies.